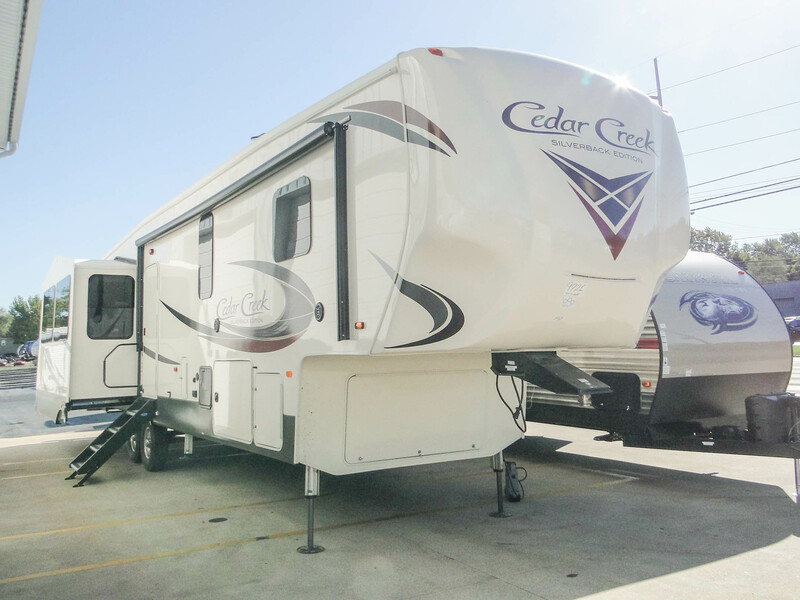 Durable, stylish and comfortable. 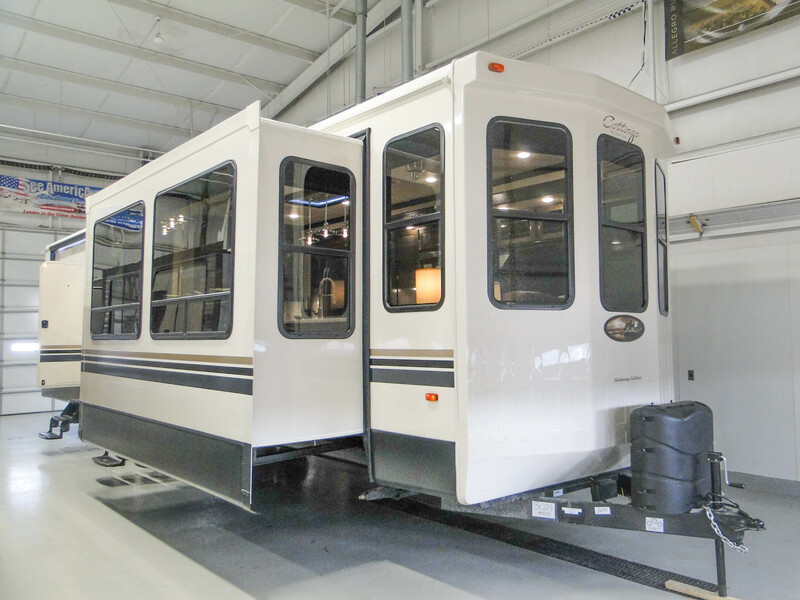 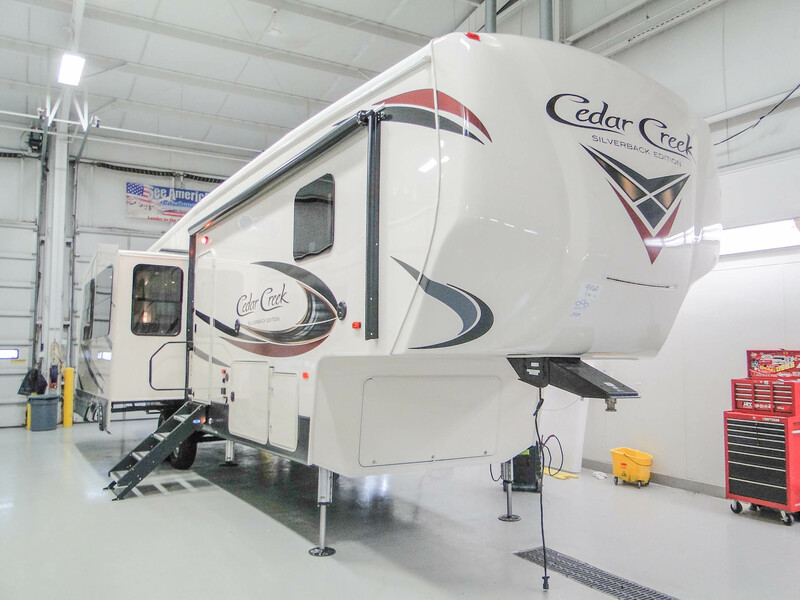 Cedar Creek RVs by Forest River are engineered and built with the utmost care to create the pinnacle of RV living. 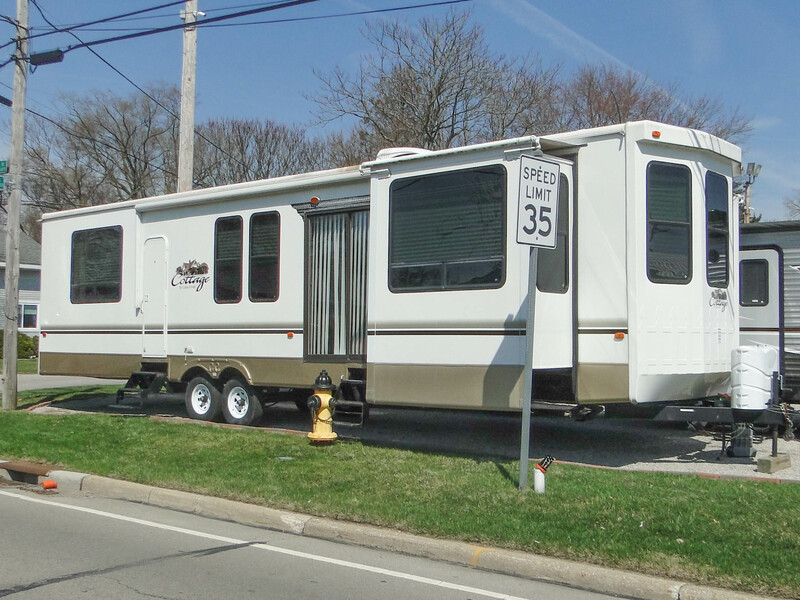 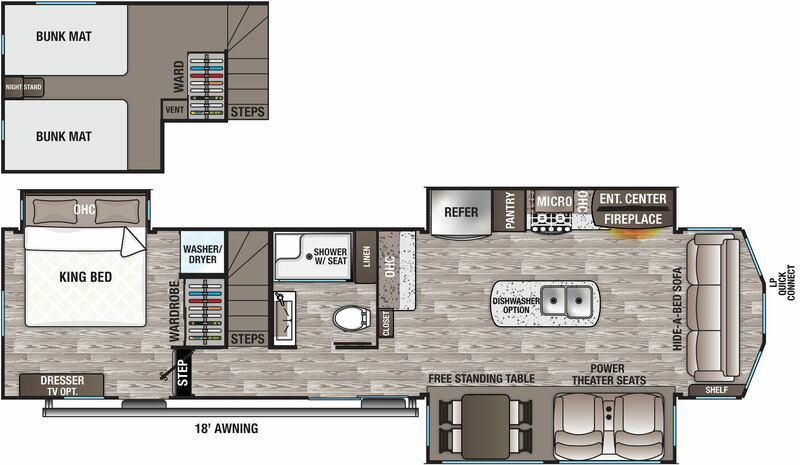 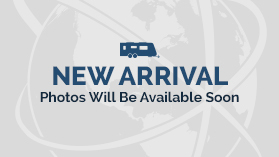 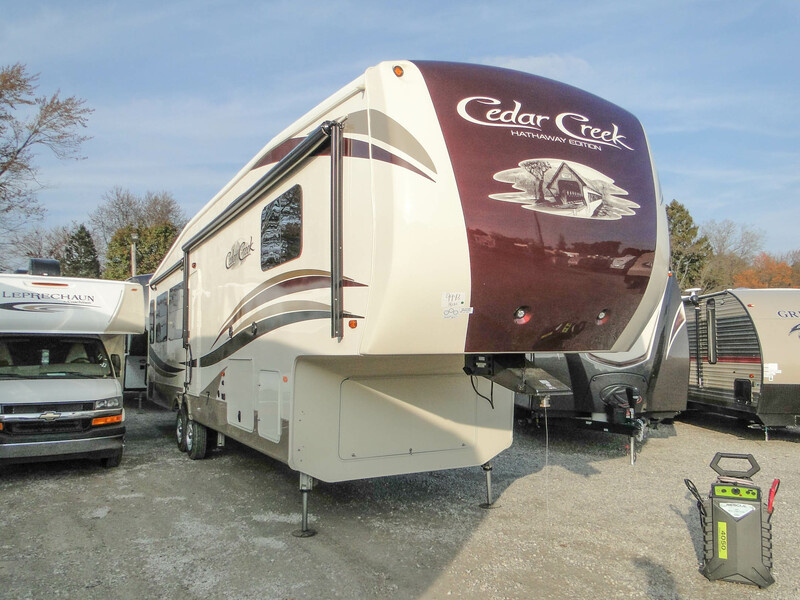 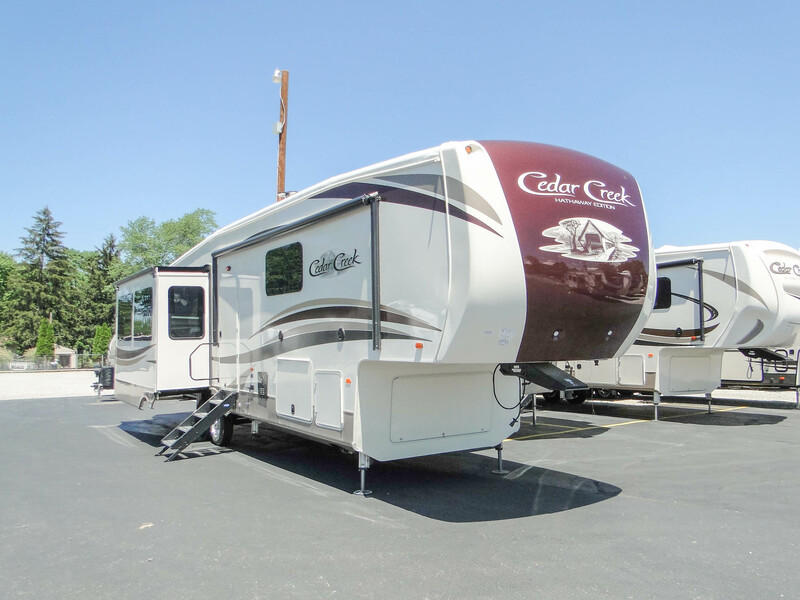 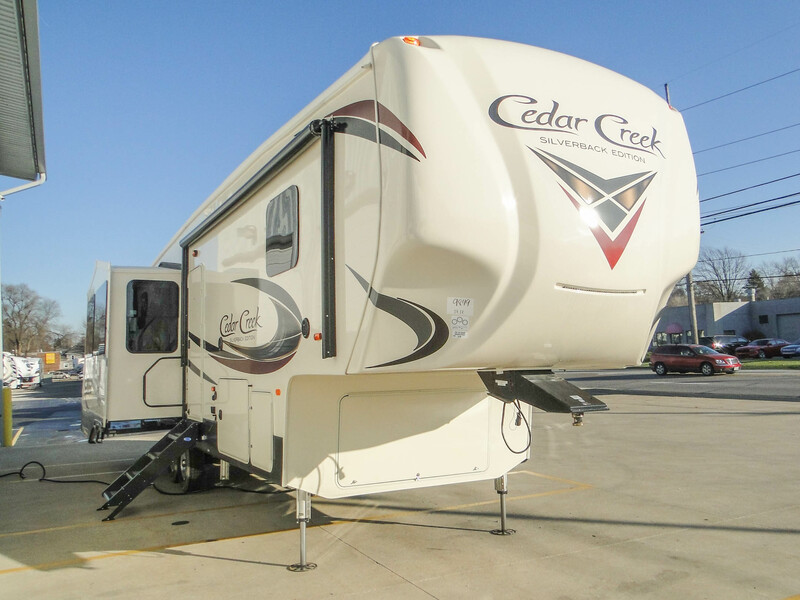 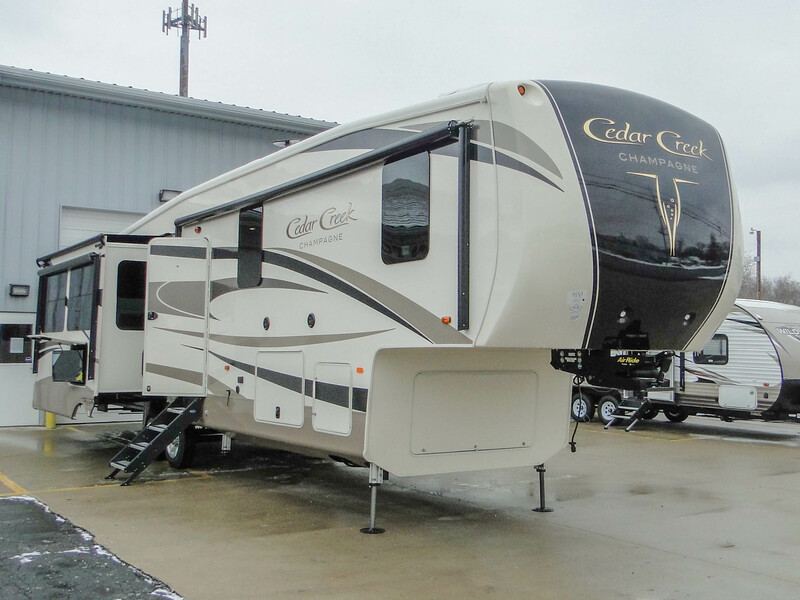 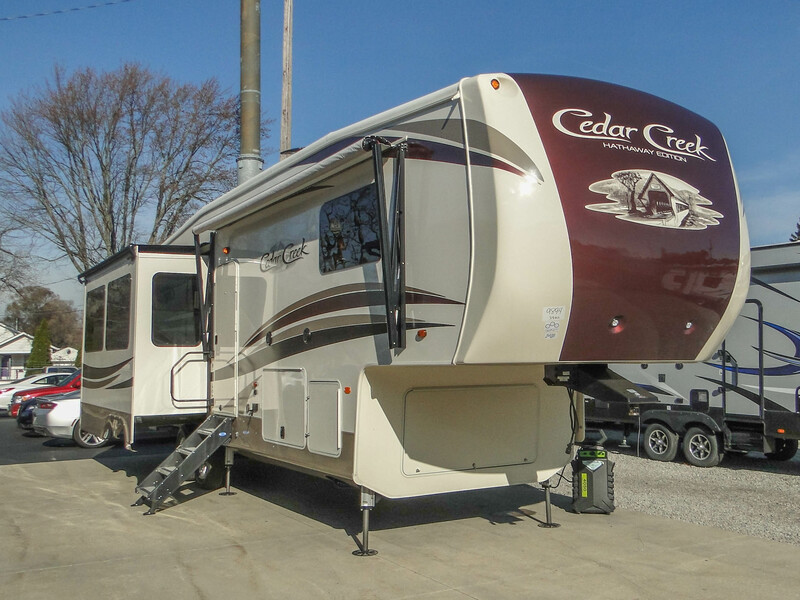 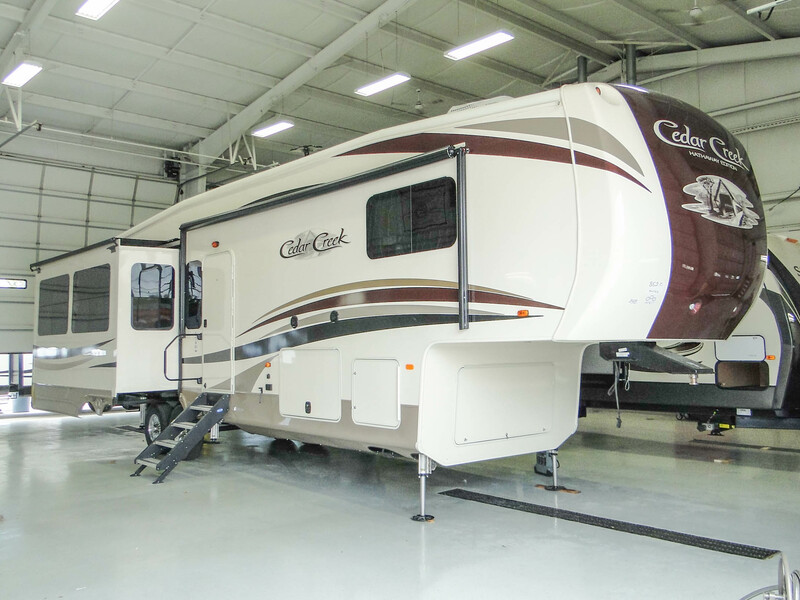 Explore the custom-designed interiors and feature-loaded floorplans to find a Cedar Creek RV that’s perfect for you!